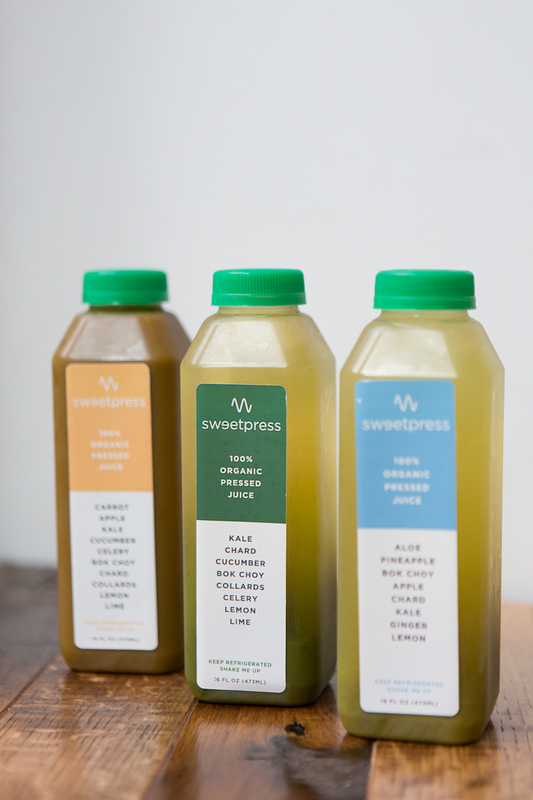 Had the pleasure of hanging with the SweetGreen dudes and snapping some photos for Bonberi. Check out their story and more pics from the shoot below. Great guys, great place! If you haven't been, get yourself a salad and hang.